Challenge players and zombies fighting for survival and fame in the amazing online arenas!A new multiplayer style. 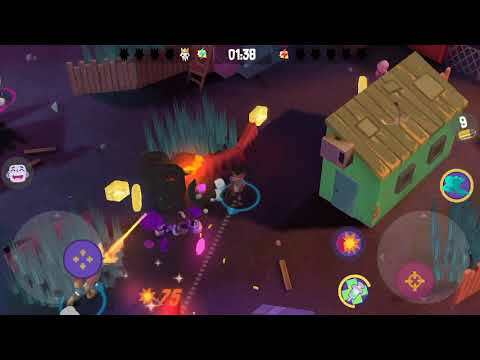 Challenge players in real time, in dynamic arenas crowded with zombies and traps.Invite friends to battle, fight against players all over the world. Create hero, weapon and skill combin... xem thêm Challenge players and zombies fighting for survival and fame in the amazing online arenas!